Whole blood consists of 3 types of blood cells, suspended in a liquid called plasma. Blood circulates through the arteries and veins with each of the blood cell types — red blood cells, white blood cells and platelets — performing different functions throughout the body. Red blood cells, also called erythrocytes, make up about 40 to 50 percent of the total blood volume. Levels vary for men and women, with men having 5 to 6 million erythrocytes per cubic millimeter of whole blood and women having 4 to 5 million per cubic millimeter. 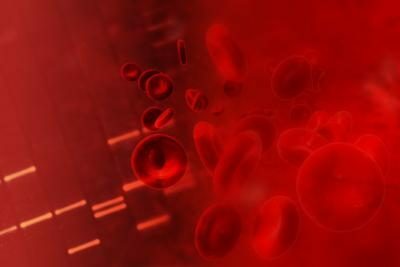 Red blood cells live for approximately 120 days before being replaced by new cells produced in the bone marrow. The red color comes from a pigmented molecule, called hemoglobin, inside red blood cells. Red blood cells carry oxygen throughout the body and deliver carbon dioxide from tissues to the lungs to be exhaled. White blood cells, also called leukocytes, are much fewer in number than red blood cells. There are 5 different types of white blood cells that work together to protect the body by attacking foreign invaders, including bacteria, viruses and tumors. The most common type of white blood cells are called neutrophils. All types of white blood cells are produced in the bone marrow. 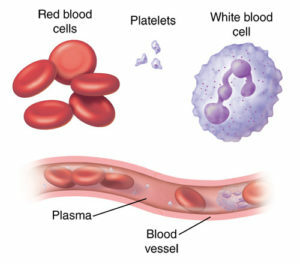 Platelets, also called thrombocytes, are cell fragments rather than whole cells. They clump together and form blood clots after an injury. Clots act as plugs to stop bleeding and serve as a base for new tissue growth and healing in the injured area. Certain blood-thinning medications reduce the risk of abnormal blood clots by interfering with platelet function. 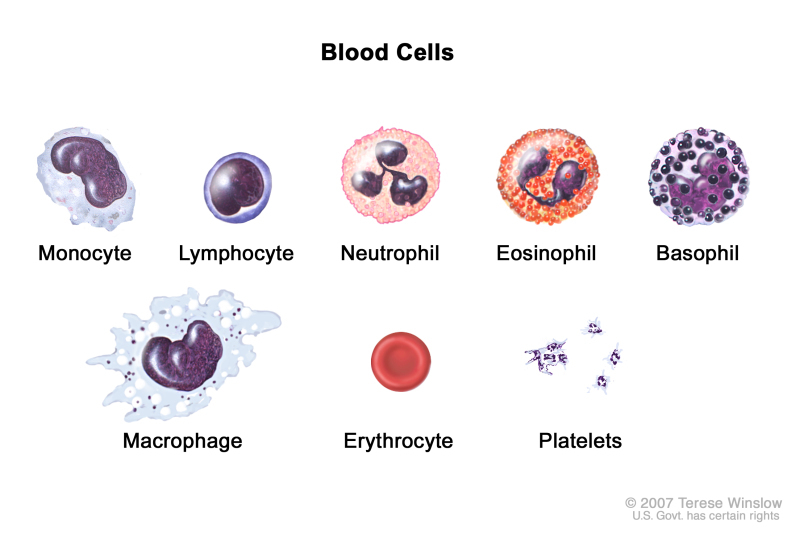 White blood cells (WBCs) are categorized into five distinct types: neutrophils, monocytes, lymphocytes, eosinophils and basophils. Each type plays its own role in fighting viral, fungal, bacterial and parasitic infections. A low count of white blood cells in the body, called leukopenia, reduces immunity and leaves the body vulnerable to diseases. According to the ‘Oxford Handbook of Clinical Medicine,” neutrophils are the most abundant white blood cells, ranging between 2,000 and 7,500 per cubic mm of blood. 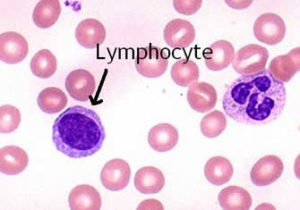 About 55 to 75 percent of the total WBC count in the blood is made up of neutrophils. They play a crucial role in fighting infection. They have a “C” shaped, segmented nucleus. Neutrophils have a tendency to stick to the blood vessel walls and block any germs that attempt to enter the bloodstream through an infection or a wound. Lymphocytes produce antibodies as a part of the immune system response. The antibodies are secreted into the blood plasma to act against harmful bacteria and toxins. The antibodies induce the germs to join together in clusters, enabling the phagocytes to consume them. The limitation of lymphocytes is that they are able to identify only certain specific antigens in the bloodstream. The number of lymphocytes ranges between 1,300 and 4,000 per cubic mm of blood, which makes them the second most largely present cells after the neutrophils. 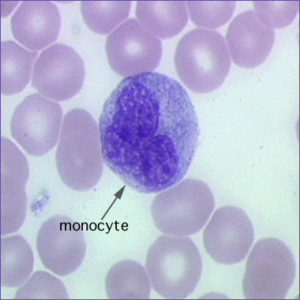 Monocytes are the biggest in size among the five types of white blood cells. Their numbers in blood fall between 200 and 800 per cubic mm of blood, accounting for about 5 to 8 percent of the total WBC count. Monocytes perform the role of tissue macrophages that eliminate foreign particles and act against the multiplication of germs that cannot be successfully combated by the neutrophils. Eosinophils range between 40 and 400 per cubic mm of blood, forming about 2 to 5 percent of the total blood count. 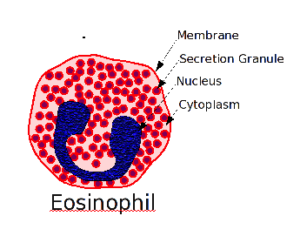 The key function of eosinophils is to act against parasites and any antigen complex present in the bloodstream. These cells are also known to be the cause of many types of allergic responses within the blood. As per the Department of Immunology, the Lerner Institute in Cleveland, the functions of basophils are poorly understood. They are the least numbered white blood cells, ranging between 0 and 100 per cubic mm of blood, and constitute less than 1 percent of the total white blood count. Basophils secrete antibodies and anticoagulants. This limits any hypersensitive reactions within the blood. 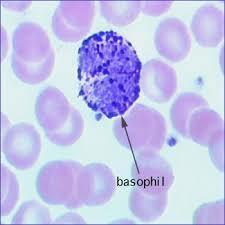 Basophils are commonly associated with immediate immune reaction against foreign particles in the bloodstream. 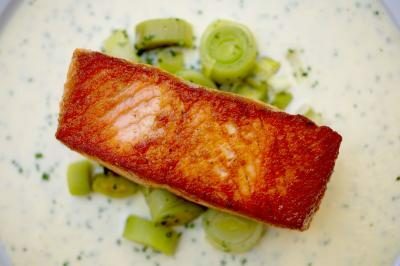 What Vitamins Are Needed to Increase White Blood Cells? White blood cells, also called leukocytes, are a type of blood cell that help fight infections. There are five types of white blood cells, and each is produced in your bone marrow. When you are exposed to an infection, white blood cells leave your bone marrow and travel to your bloodstream, where they attempt to destroy the cause of infection. The production of white blood cells is largely dependent on the presence of vitamins in your body. Commonly associated with immune health, it may be no surprise that vitamin C enables your body to synthesize white blood cells. To reap the benefits of vitamin C, you must consume enough of it on a daily basis. 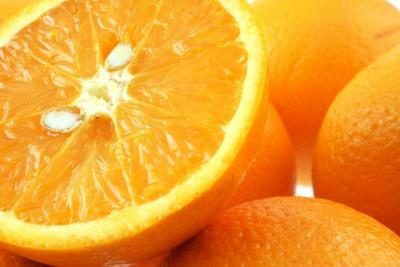 Men should consume 90 milligrams of vitamin C, whereas women should consume 75 milligrams. Sources of vitamin C include oranges, grapefruit, orange juice, grapefruit juice, tomatoes, potatoes, broccoli, cantaloupe and peppers. Vitamin A also helps your body create white blood cells, specifically the type of white blood cell called a lymphocyte. Lymphocytes attack foreign invaders and cancer cells and help produce proteins called antibodies, which also help fight off infections. 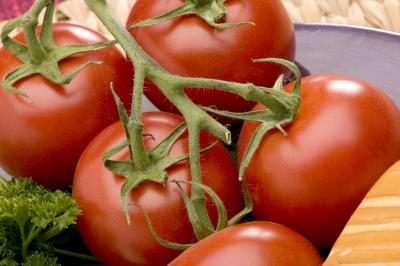 To ensure that the body can successfully create white blood cells, women should consume 700 micrograms of vitamin A per day, and men should consume 900 micrograms daily. Milk, eggs, cheese, fortified cereal, sweet potatoes, spinach and carrots are sources of vitamin A. Your body also needs folic acid, also referred to as folate, to create the white blood cells called neutrophils. It is important to consume enough folic acid on a daily basis to allow your body to create white blood cells. 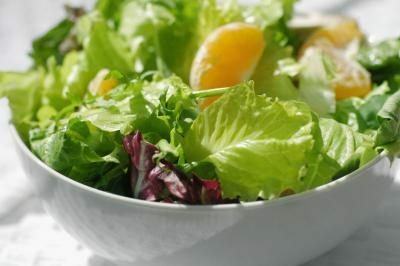 If you do not consume adequate amounts of folate, your production of white blood cells decreases and you may develop a condition called neutropenia. Neutropenia is characterized by an abnormally low level of neutrophils and an increased susceptibility to infection. To properly create white blood cells, adults should consume 400 micrograms of folate every day. The best sources of folate include rice, legumes, leafy green vegetables, broccoli, asparagus and enriched pasta, breads and cereals. Vitamin D does not aid in the synthesis of white blood cells, but it can help increase white blood cell count by decreasing the rate at which they are destroyed and removed from the body, according to the “American Journal of Clinical Nutrition.” Adults should consume 15 to 20 micrograms of vitamin D daily. 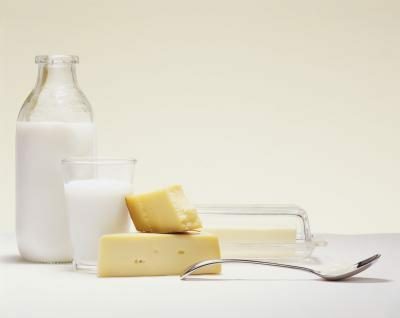 The best sources of vitamin D include fortified milk, fatty fish, yogurt and enriched breakfast cereals.